Ed Sbragia is the only winemaker in the world to receive Wine Spectator’s ‘Wine of the Year’ award for both a red and a white wine – Cabernet Sauvignon and Chardonnay. After 32 years as winemaster at Beringer Vineyards in Napa Valley, Ed Sbragia returned home to Dry Creek Valley to start a small, family-owned winery making limited, individual lots of wine from select blocks of his favorite Sonoma and Napa Vineyards. The Sbragia family has been farming in DCV for over 100 years. Ed’s grandfather came there from Tuscany in 1904 and worked in local wineries. 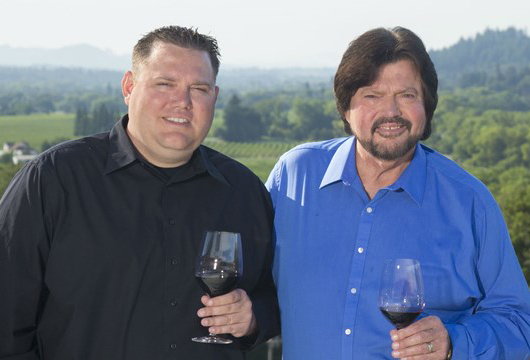 Ed’s father, Gino, acquired his own vineyards near Healdsburg, growing Zinfandel for sale and home winemaking. 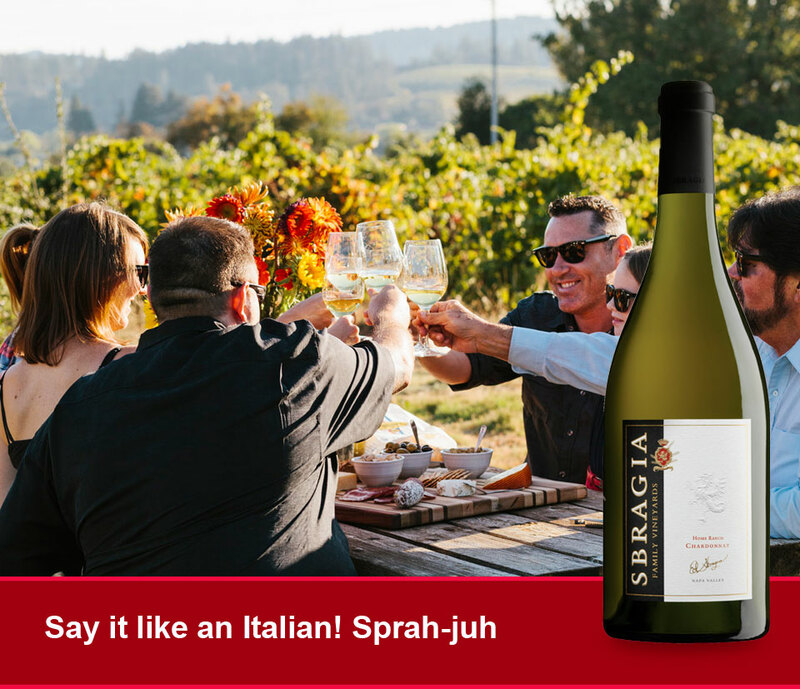 Ranging in size from five to thirteen acres, Sbragia’s family-owned vineyards produce Home Ranch Chardonnay and Gino’s Zinfandel. All of the wines exhibit Ed’s distinctive and acclaimed style: big, rich, balanced and polished.